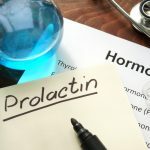 When the HPT hormonal axis senses that testosterone or estradiol are high, it automatically decreases or shuts down testosterone production. Many anti-aging or men’s health clinics prescribe anastrozole, a blocker of estradiol production, to men who start testosterone replacement (TRT). 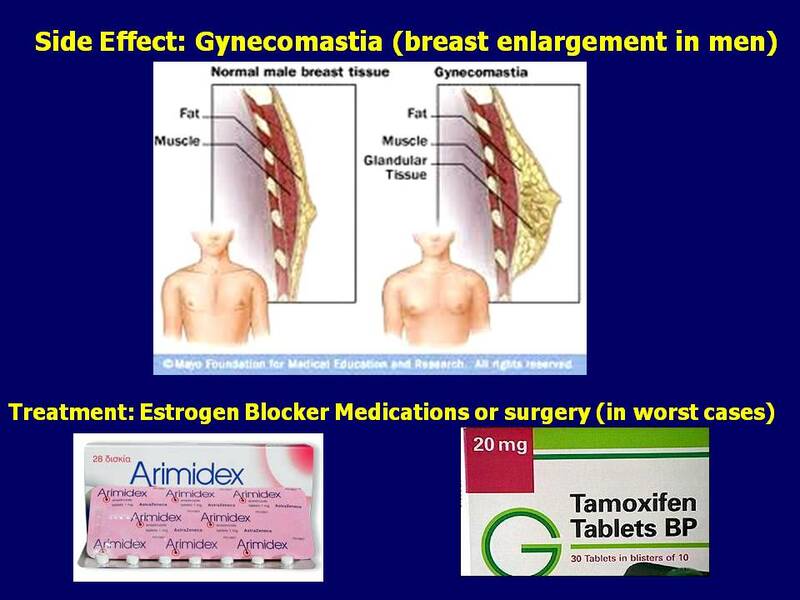 Higher estradiol blood levels not only can cause breast tissue growth (gynecomastia) but also water retention (edema). Some people speculate that high estradiol can also lead to erectile dysfunction but no scientific papers have been published on this subject. 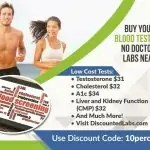 Since higher testosterone blood levels can originate higher estradiol levels, the belief is that using anastrozole will prevent breast tissue growth and erectile dysfunction by lowering any potential increase in estradiol. However, we have no data on how high is too high when it comes to this hormone in men. 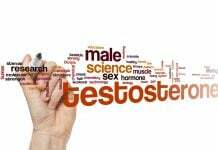 Some even speculate that low testosterone-to-estradiol ratios may be more closely correlated to gynecomastia and erectile problems than estradiol alone. The truth about these speculations is starting to emerge but we still do not have enough data to say what the upper value of the optimal range of estradiol really is. We have a lot of evidence about the lower side of the optimal range since it has been found that estradiol blood levels below 10-20 pg/ml can increase bone loss in men. 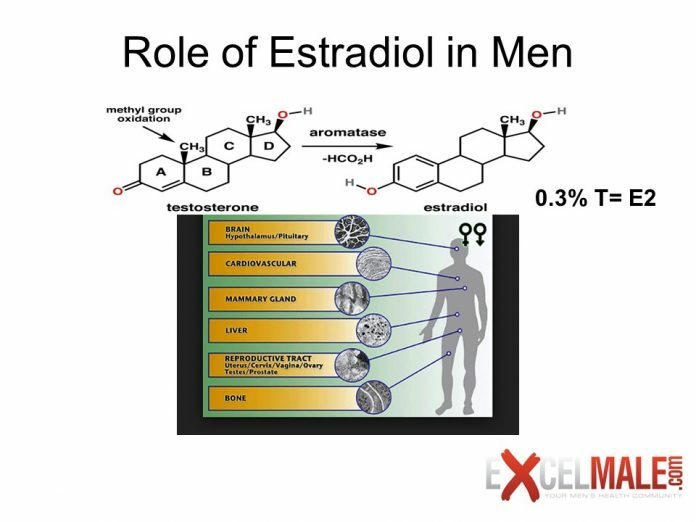 A recently published study also nicely demonstrated that low estradiol can be associated with higher fat mass and lower sexual function in men. So, be very careful when a clinic wants to put you on this drug without first justifying its use. Another concerning fact is that many clinics may be using the wrong estradiol test that may be over-estimating the levels of this hormone in men. 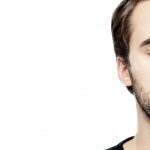 An ultrasensitive estradiol test more accurately measures estradiol in men instead of the regular test that costs less. 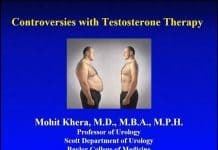 Fortunately, most men on TRT do not develop gynecomastia even without using anastrozole (gynecomastia is common in bodybuilders who may use high doses of testosterone, however). Those that have gynecomastia at TRT doses (100-200 mg of injectable testosterone or 5-10 grams of testosterone gel per day) may be genetically predisposed to having more aromatase activity or have liver dysfunction. 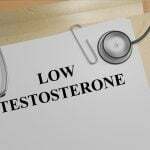 Treating all men who start TRT with anastrozole from the start may be counterproductive since this may lower estradiol to very low levels. Some physicians monitor estradiol blood levels after 6-8 weeks of having a man start TRT alone using the ultrasensitive estradiol test to determine if anastrozole use is warranted. Doses range from 0.25 mg per week to some clinics using excessive doses of 1 mg three times per week. 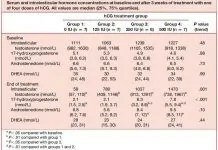 After 4-6 weeks on anastrozole its dose can be adjusted to ensure than estradiol is not under 20 pg/ml. 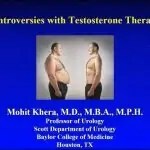 Fortunately, many men on TRT do not need anastrozole at all. So we await for more studies that will clarify the role and optimal ranges of estradiol. Here are a few studies that we already have available based on the role investigated. Starting Testosterone Next Week. What Should I Expect?